Brushing your teeth at least twice a day is one part of keeping them clean and healthy, but something many people overlook is the condition of their toothbrush. 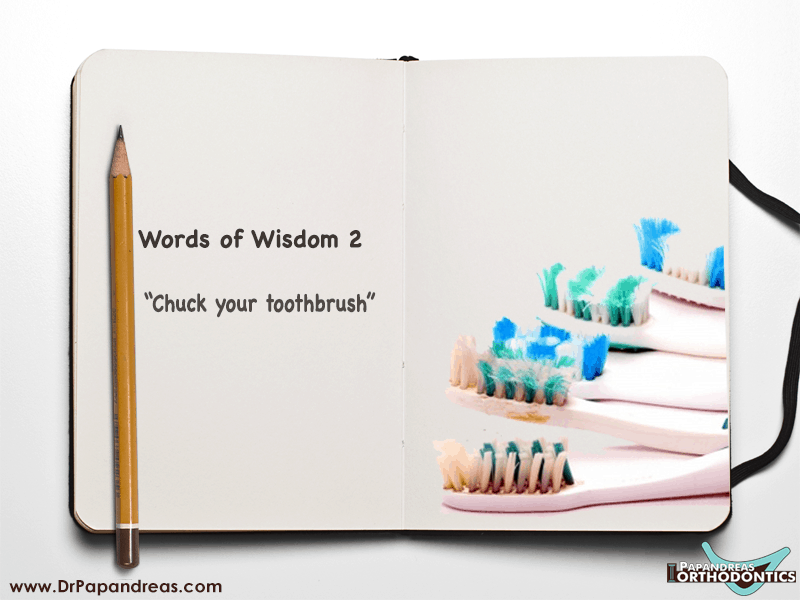 Brushing your teeth with an old, worn out toothbrush is ineffective and defeats the purpose of regular brushing. Replacing your toothbrush is essential, but keeping it clean during the time you use it prolongs its life and keeps your mouth cleaner, especially if you have to maneuver in tighter spaces around braces or have Invisalign. Rinsing it off when you’re done in the morning and evening isn’t adequate. Keep these cleanliness tips in mind when brushing your teeth. Follow basic oral hygiene health habits by brushing at least twice a day to keep your teeth clean and breath smelling fresh, but don’t forget the importance of getting a new toothbrush or replacement head if your toothbrush isn’t disposable. Another thing you can do is to visit Papandreas Orthodontics for all your orthodontist needs and to ensure you continue to have a healthy, white smile.